WordPresscore.com is what’s known as a Referral Spam in Google Analytics. 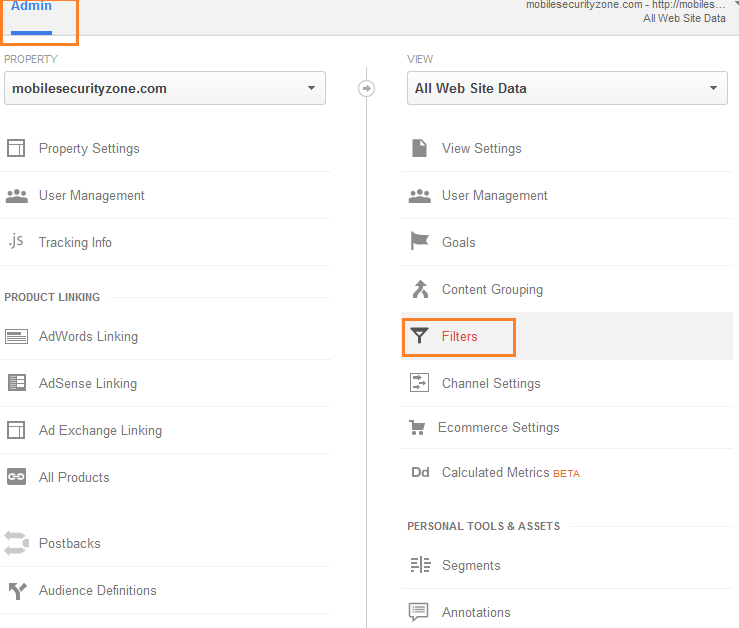 In this article we will review what that means and show you how to block the WordPresscore.com referral spam in google analytics. 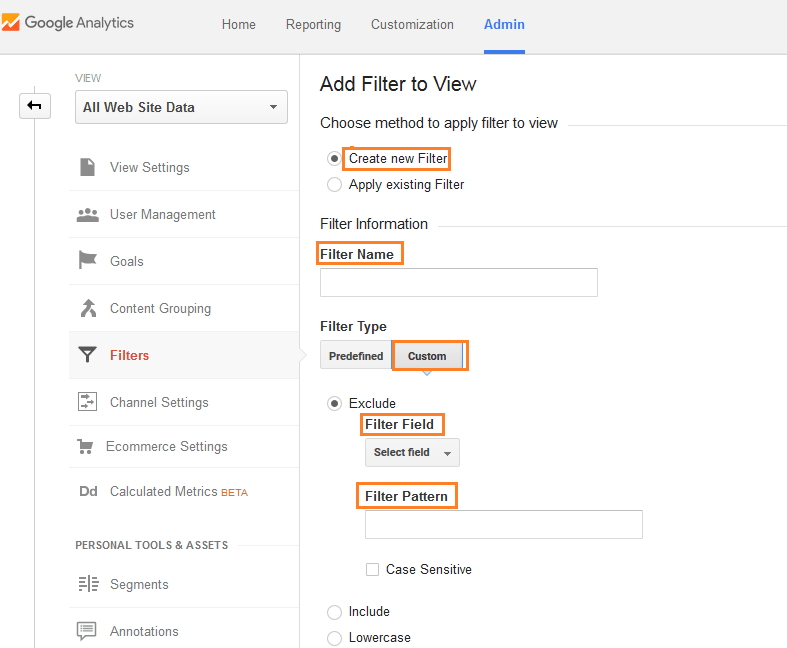 If you are reading this article then chances are you have found some very strange results in your Google Analytics data. Let’s clarify something here before going any further. WordPresscore.com is not a computer virus and neither is your site under cyber attack. As we have mentioned already WordPresscore.com is classified as a referral spam in Google Analytics. This is occurring ever more frequently in recent times and seems to be a trend that is here to stay. For this reason we believe it is important to explain what referral spam in google analytics is and of course how you can fix your analytics data. Referral Spam in Google Analytics is an easily recognizable problem as it is characterized by numerous sessions and a ridiculously high bounce rate. If you fail to notice or fix this problem over a long period of time your website’s analytics readings might be severely compromised. There might be different reasons why you are suffering from the WordPresscore.com referral spam in google analytics. What is common for all of them is that they have nothing to do with you or your website in particular. You are just an unfortunate victim of a questionable marketing trick. Worryingly this is an issue that is starting to become a common theme in recent times and can affect practically any website and its google analytics data. If you are a fan of analytics then you definitely need to learn how to best fix this problem not only now but if it happens again in the future. Since this is not a computer virus, as we have clearly stated already, you cannot hope to eliminate it by removing it from your Chrome or Firefox browser or by uninstalling it from your programs list. You referral spam problem might be a direct result of either Both Crawlers or Ghost Spam. It doesn’t really matter that much which one is at fault or both as the way to battle them is one and the same. It is now time to review the different methods that can be used against referral spam in Google analytics. This has been a problem for a long time so different approaches have been developed. Some of them work better than others and some of them you should probably stay clear of as they might just worsen your problem instead of solve it. Trying to completely block the referral spam from reaching your web page. The spam traffic might be translated into direct traffic thus making your reading completely undependable. Server side fixes are not a trustworthy solution either. By taxing yourwebsites with lines of additional code, whether it be webconfigs or wordpage plugins you might slow down your website instead of fix the referral spam problem. Now on to what we believe is your best bet of blocking WordPresscore.com Referral Spam in Google Analytics. Input WordPresscore.com as a Filter Name. For a Filter Type select Custom. In Filter Field => Campaign Source. Filter Pattern => Type WordPresscore.com => Save.